“Based on the current volumes of early booking, this year promises positive dynamics of the Russian tourist traffic to Greece,” said the Minister of Tourism of Greece, Elena Kundura. She also reported on how the country is going to achieve ambitious goals. The past year ended with a new historical record for Greek tourism: 33 million tourists visited the country. A worthy result was shown by the Russian market,” - according to the minister, this is “almost 1 million visits”. 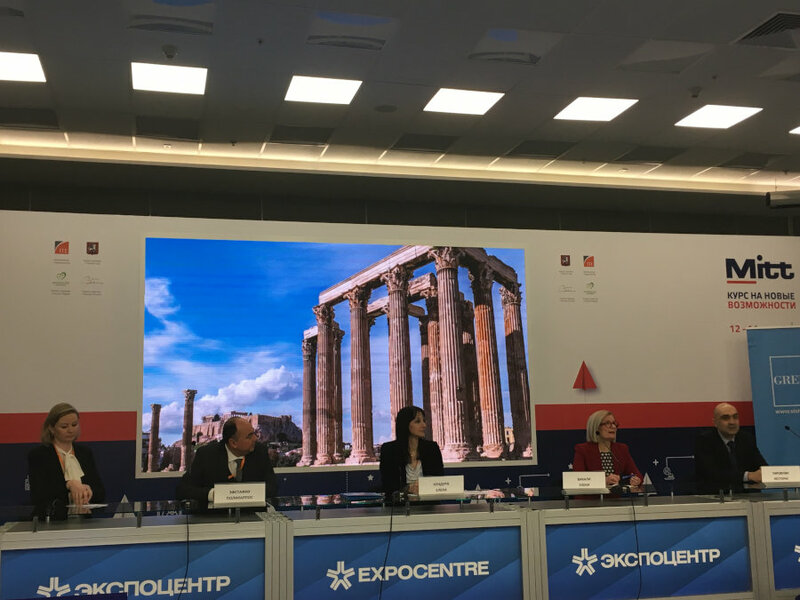 AA she said, the country could achieve good results thanks to the active promotion of Greece on the Russian market as an all-season trend, expanding the range of tourist offers, and active cooperation with tour operators. “The high performance that we have achieved, of course, delights us, but at the same time imposes on us a huge responsibility to maintain positive dynamics in 2019,” the Minister noted. In 2019, Greece headed for a further increase of the Russian tourist traffic. “Based on the current rate of bookings, which is 15% higher than last year, we have every reason to believe that our expectations will be met,” Ms. Kundura underlined. Ambitious goals on the Russian market will be achieved by promoting a whole range of tourist offers: medical, pilgrim, recreational, gastronomic, luxury and other types of tourism. “We are registering growth in the segment of luxury tourism. In particular, for its development, we are actively expanding the hotel base level of 4-5*. For the last time, the number of places in the hotel complexes of this level has been increased by 55 thousand,” she said. The Minister also connects positive expectations with the expansion of the flight program to different regions of Greece from Moscow, St. Petersburg and other Russian regions. In 2019, new regular flights to Heraklion, Kos, Zakynthos and a number of other locations will appear.